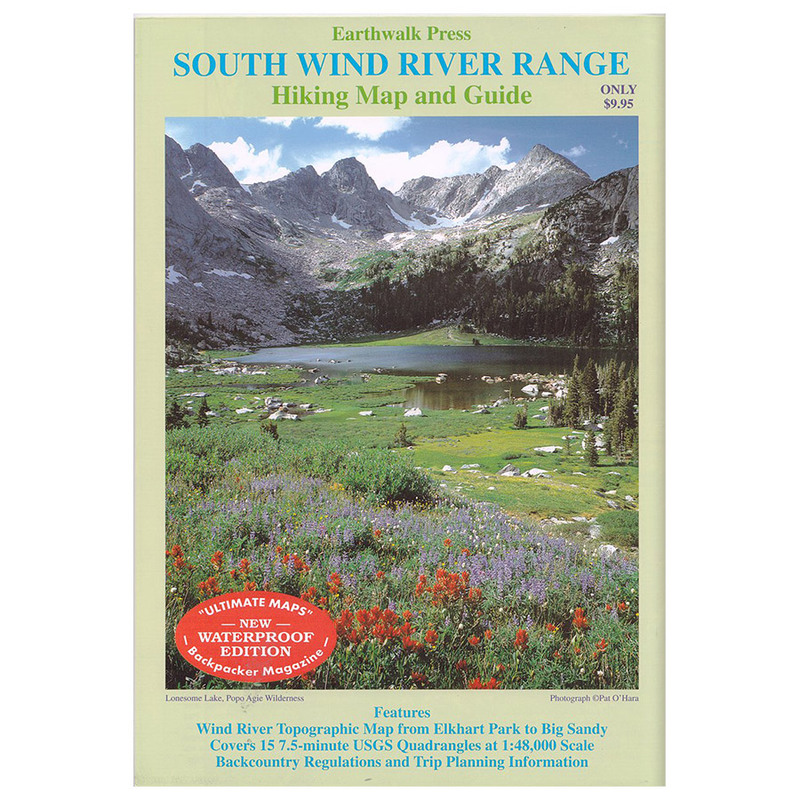 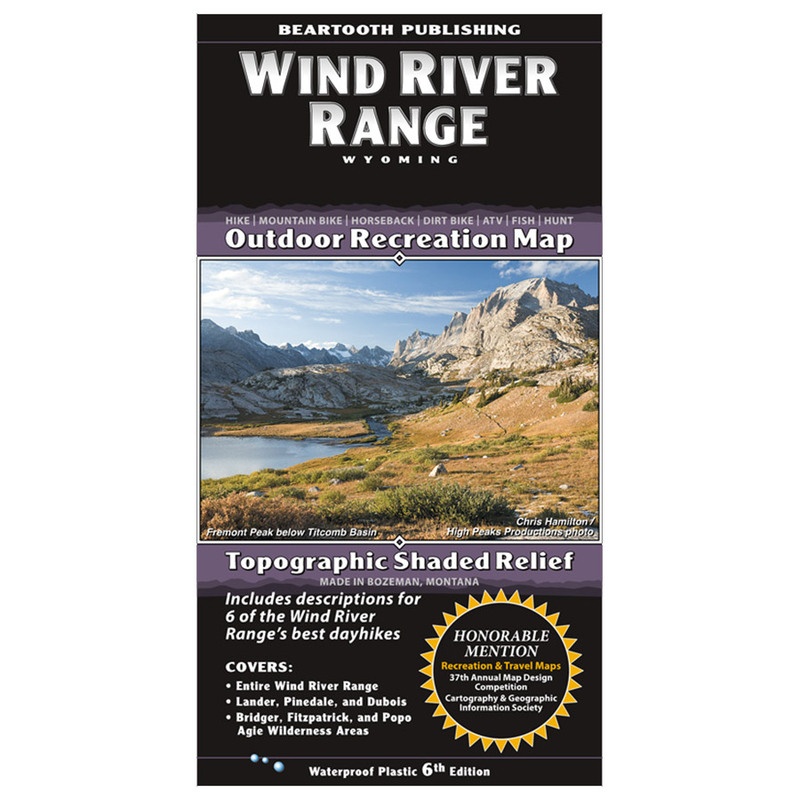 Wind River Range topographic map made from durable, waterproof paper includes backcountry regulations. 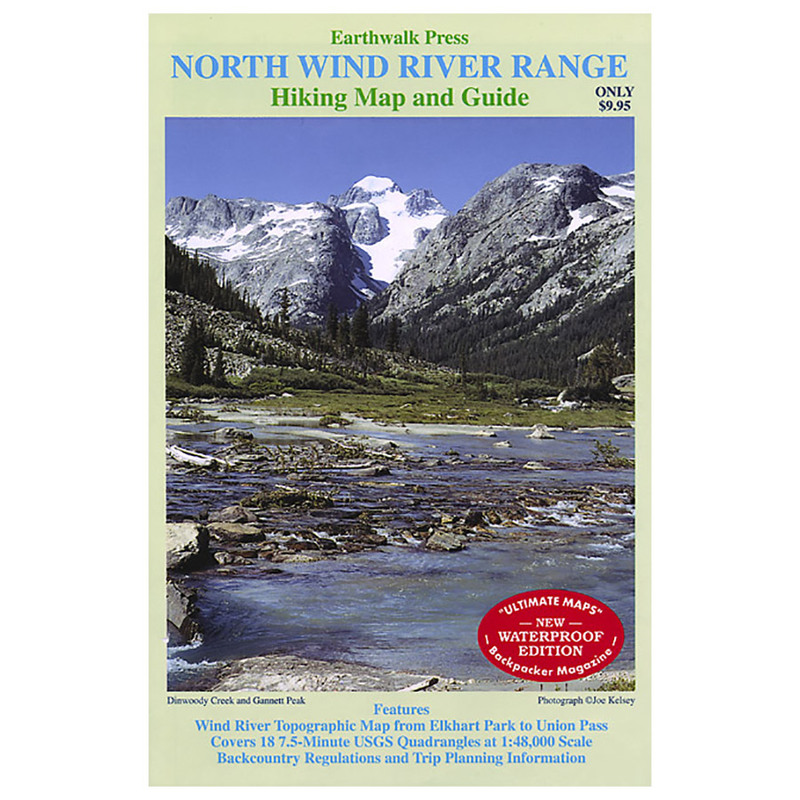 Covers from Elkhart Park Trailhead north to Union Pass at 1:48,000 scale with Forest Service Trails clearly marked. 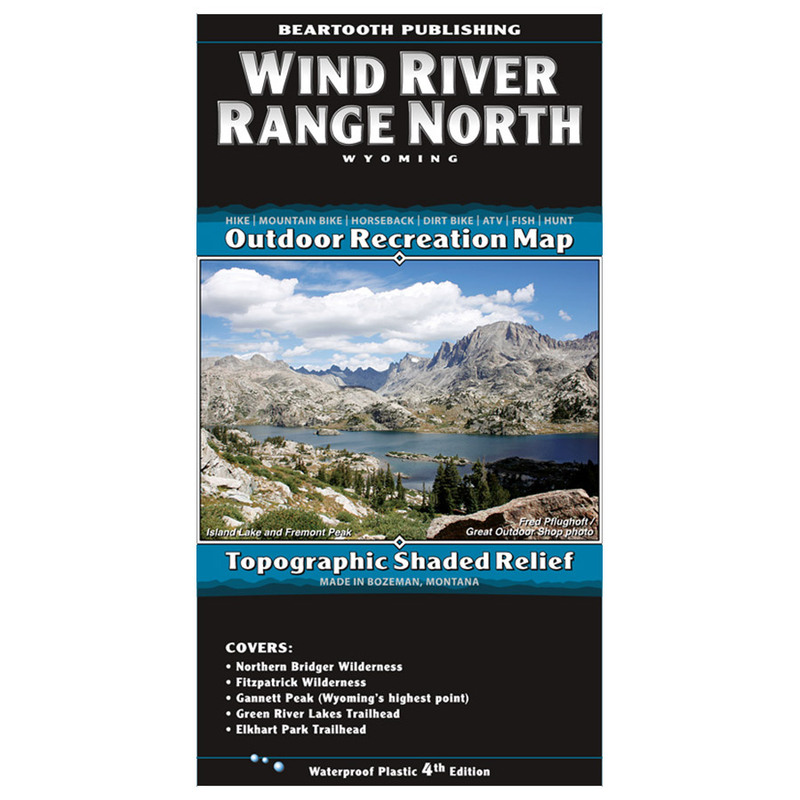 Wind River Range topographic map made from durable, waterproof paper, includes backcountry regulations. 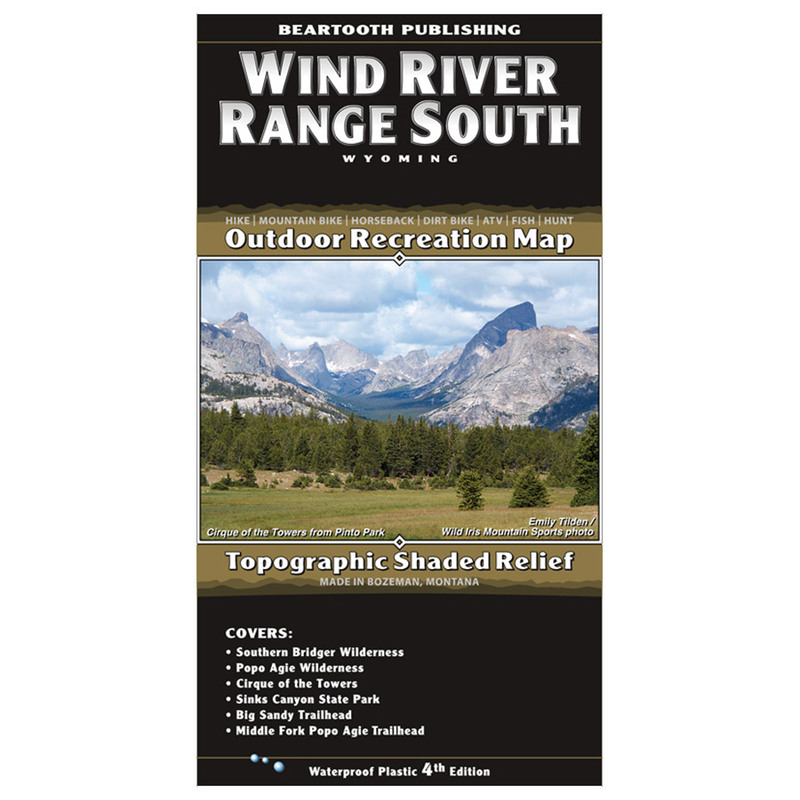 Covers from Elkhart Park Trailhead south to Big Sandy Opening at 1:48,000 scale with Forest Service Trails clearly marked.